Build Jake's Place® founded Jake's Place - an all-inclusive playground which allows children and adults of all abilities to play and interact together. 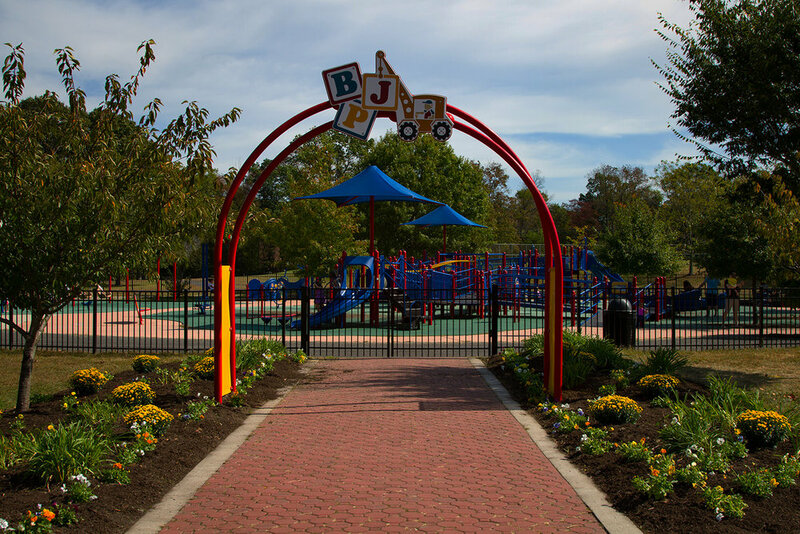 Jake's Place is a nationally ranked, award-winning all-inclusive playground located at Challenge Grove Park in Cherry Hill, NJ. Funded by donations and built by community volunteers. To construct and operate all-inclusive playgrounds and play experiences allowing children and adults with special needs the joy of playing and interacting together. 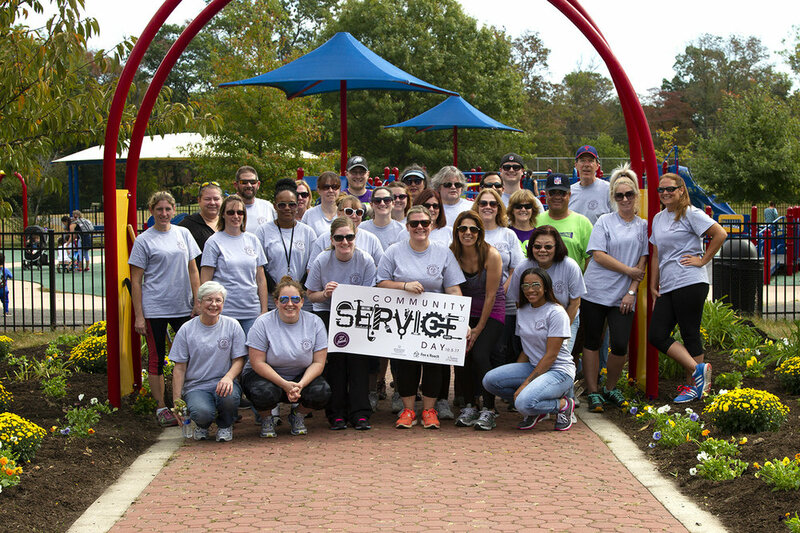 We are dedicated to bringing all-inclusive play to New Jersey. Learn about our nonprofit organization. Join us May 3, 4 & 5 to help build Jake’s Place in Delran. Build Jake's Place® is a registered 501(c)3 charity. Your gift, large or small, will make a big difference in the life of people with special needs who just want to play.